Best Canon Lenses for Film and Video Review! ← Best Android Tablets for 2011? I have to confess, I’ve been a total Canon DSLR junkie for the last 24 months of my life. Honestly when I bought my Canon 7D back in 2009, I had absolutely no idea how to use it nor what lenses I needed. In fact, I didn’t even understand what the lens sizes are and F-stops are. Of course, now I’ve been tinkering with it on a daily basis, I think I am pretty expert on the matter of suggesting what Canon lenses are best for others who are just starting out in the DSLR world. Many people use a DSLR to take photographs (and I do to) but in this blog post, I want to get into details on the best Canon lenses for videos and film. I have been learning a lot about film and videography in the past year or so and this could be good read for those of you just starting out with DSLR videography. 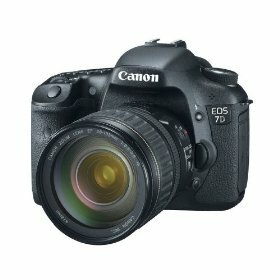 When I bought the Canon 7D back in 2009, Canon 60D wasn’t around but if I had to do it again, I would buy the Canon 60D, it’s half the price, pretty much same video capabilities. All three Canon 7D, Canon 60D, and Canon T2i do 1080P 30fps, 720P 60/30fps. 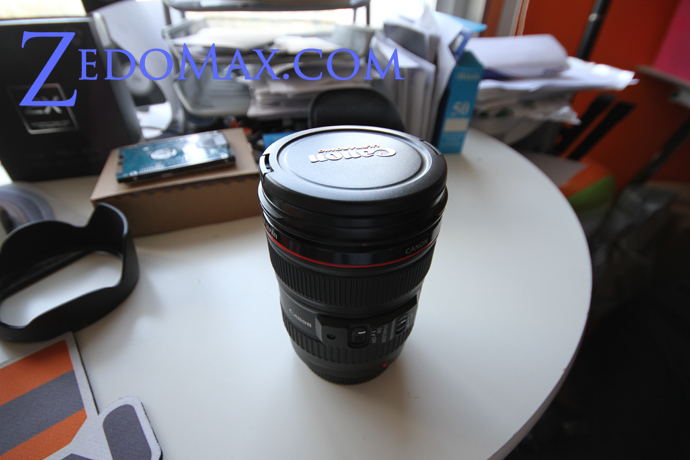 This 24-105mm Canon lens is the most versatile zoom lens for 1080P DSLR videography. If you are going to get just one lens that can do everything, I highly recommend you to get this one, you can read my full review of the Canon 24-105mm lens. 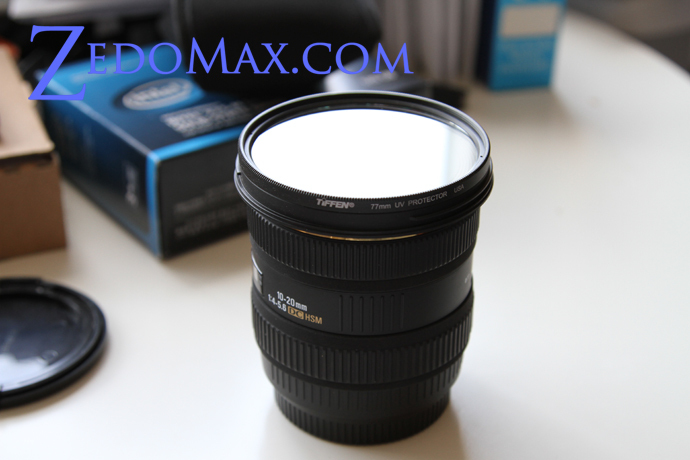 Once you have the 24-105mm lens, you will definitely want to get a wide-angle lens next. 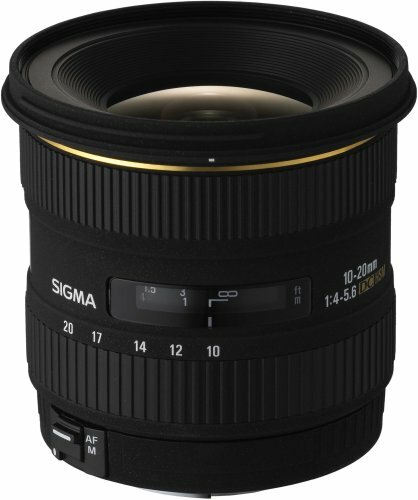 The one I recommend is this Sigma 10-20mm, this is pretty much everything you need to get started with some great wide-angle shots. You can read the full review of the Sigma 10-20mm lens. If you also want to do photography, above lenses are also great starters for you to take some awesome photos so I would highly recommend getting these two before anything else, if you are just starting our with DSLRs. Ever since I moved to DSLR videography, I don’t even look at any of those camcorders anymore because with these new DSLRs, you can do so much more, swap out lenses, and takes much better video in the dark (with an ultra-fast lens). I know even George Lucas is even trying to get away from the good ol’ $50,000 camcorders to these new DSLRs. Not only are they affordable, in some ways DSLRs are even better! Check out more interesting categories: DSLR, Gadgets, Video. 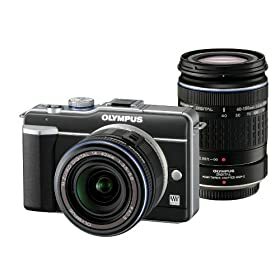 Olympus PEN E-PL1 Hybrid DSLR Camera Review! Lens Hack – How to Hack Pentax K-Mount Lenses to Canon DSLRs! 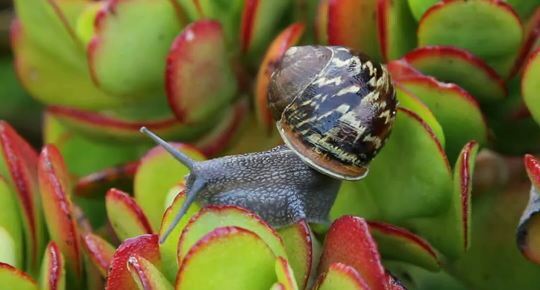 Canon 24-105mm Zoom Test with Snails! Lucasfilm Experimenting with DSLR cameras for Theater Movies!